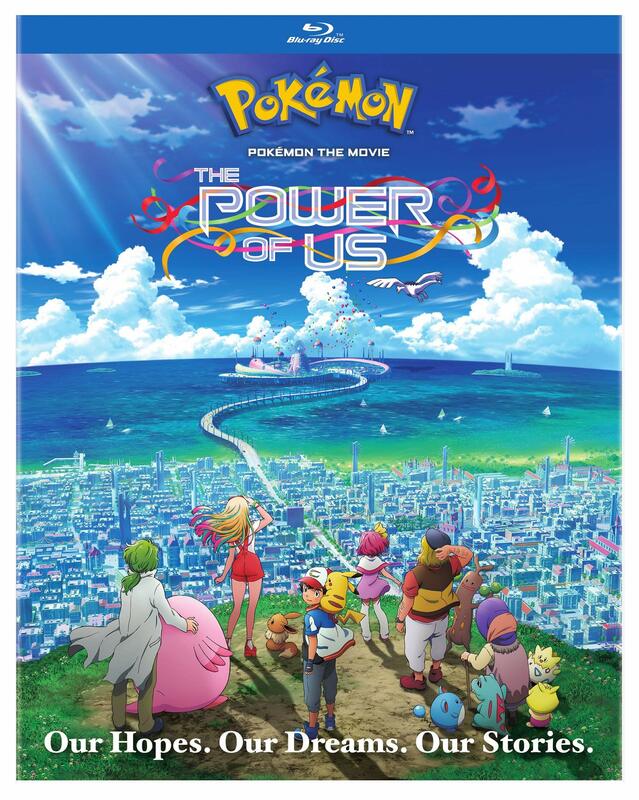 Pokemon the Movie: The Power of Us (Blu-ray) due out on 3/19/19. 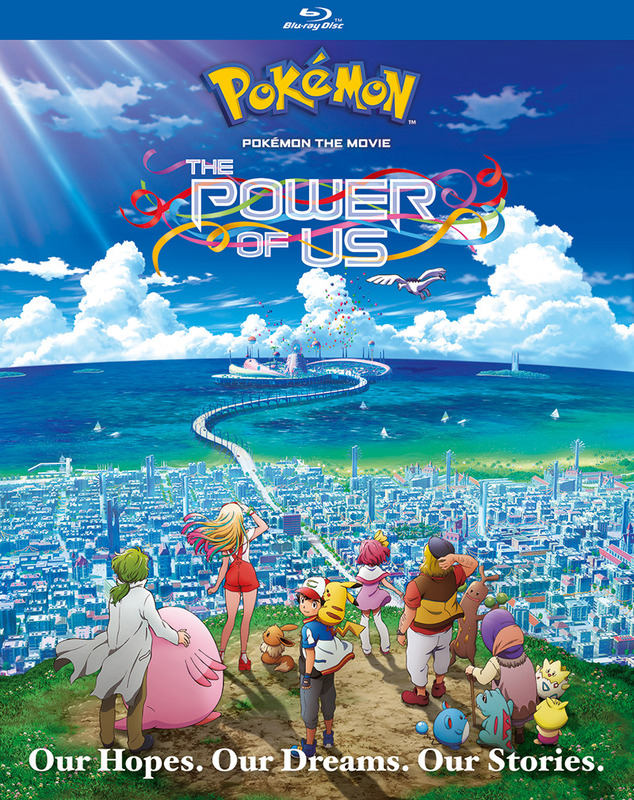 Pokemon the Movie: The Power of Us due out on 3/19/19. Last edited by WTK; 02-01-2019, 11:04 PM. 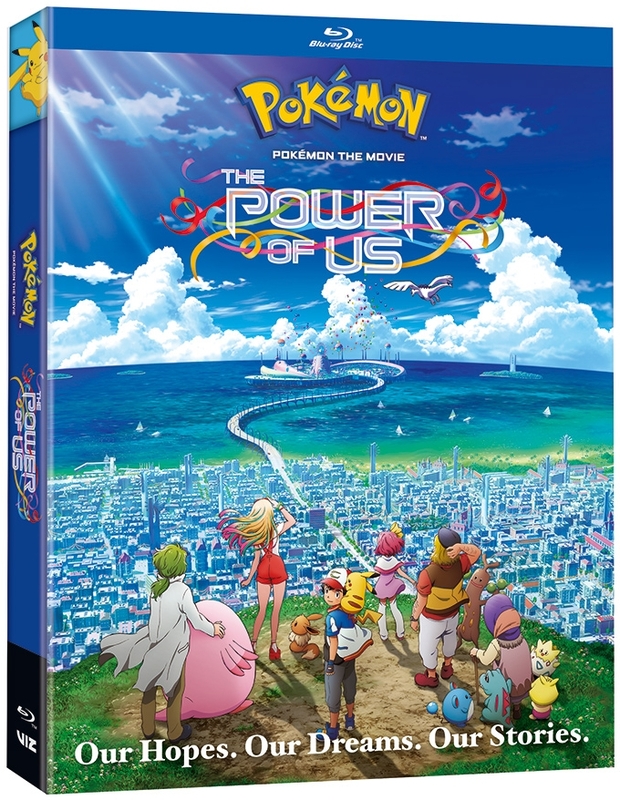 ^ 3D cover art added for Blu-ray. 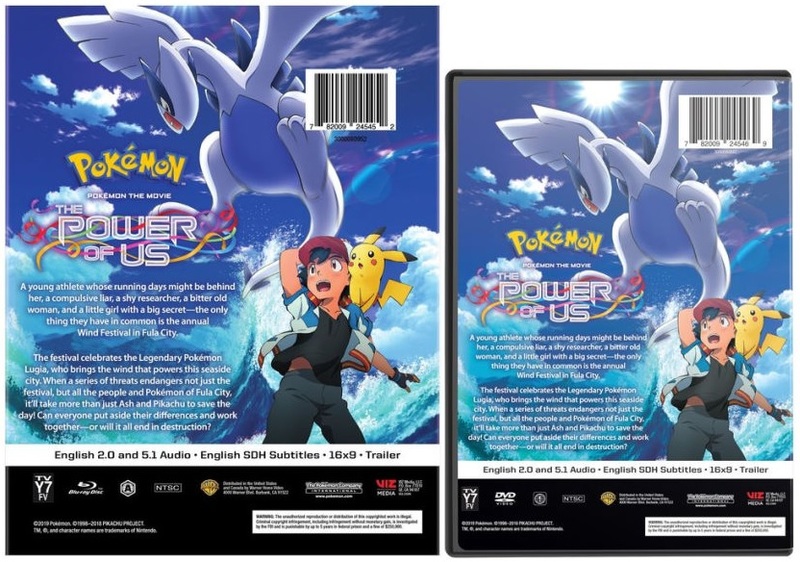 Back covers (preview) added to the first post. 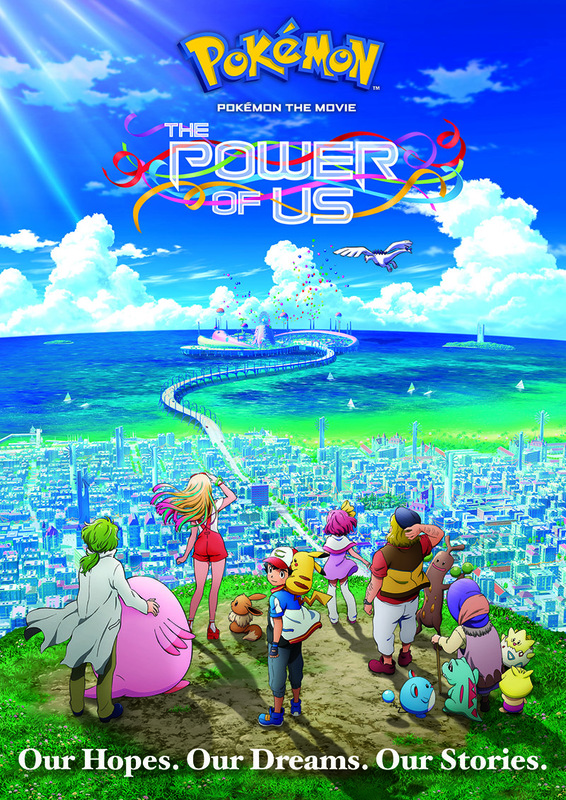 I love the back cover. 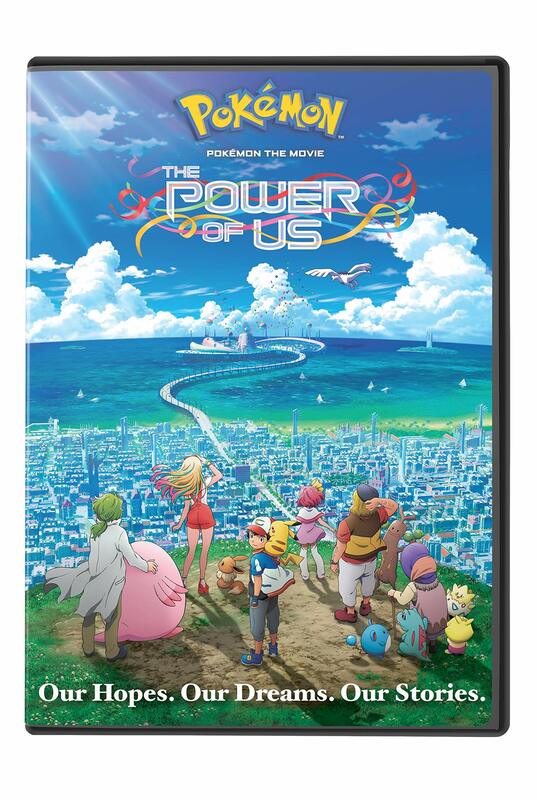 Too bad there's no Japanese version, but that's to be expected.